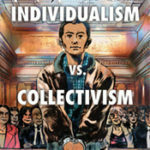 Born and raised under the religious collectivism of czarist Russia and then the Marxist collectivism of the Bolsheviks, Ayn Rand became a champion of Western, non-Russian thought: realism, reason, and individualism. This essay provides a brief survey of her intellectual and professional development. 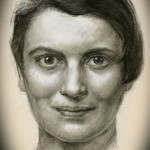 Ayn Rand was born Alisa Rosenbaum on February 2, 1905, in St. Petersburg, Russia. Her parents, though not professional intellectuals, had intellectual interests, from politics to the arts. Her father, Zinovy Zacharovich, had attended university and was a pharmacist. Well read and interested particularly in politics, he had aspired to be a writer and, Rand reported, considered spreading ideas to be the most important thing a person could do. Her mother, Anna Borisovna, was a language teacher and held salons in her home, where she hosted intellectual discussions. Perhaps more important than these positive values was the relative lack of negative values, for the young Alisa basically was left alone to develop on her own. 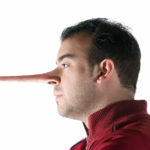 Her mother nagged her about such mundane things as diet and health, and she disapproved of Alisa’s choice of career, but she was not greatly intrusive on this issue. In fact, she provided Alisa with a French tutor and challenging reading material. In sum, the Rosenbaum household was one that at least allowed for—if not actually fostered—the development of an independent thinker. Rand described the leitmotif of her early years as a quest for “whys.” This curiosity was fostered when she taught herself to read at the age of six, two years before she would have learned reading in school. She was aware of books and reading, and was unwilling to wait. 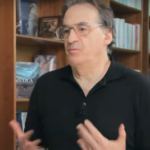 It was simply that there is such a thing as reading and writing and I wanted to know how it’s done. . . . I grasped what it was that reading consisted of, and I asked people to show me how to write my own name. And I wrote in block letters. Then I would ask different words. And learn more letters. . . .
1. Letters from her mother, March 7, 1926, and January 1, 1934. For this and other letters from Russia, see the Ayn Rand Papers collection in the Ayn Rand Archives at the Ayn Rand Institute, Irvine, CA. 2. Letter from her mother, February 5, 1933. 3. 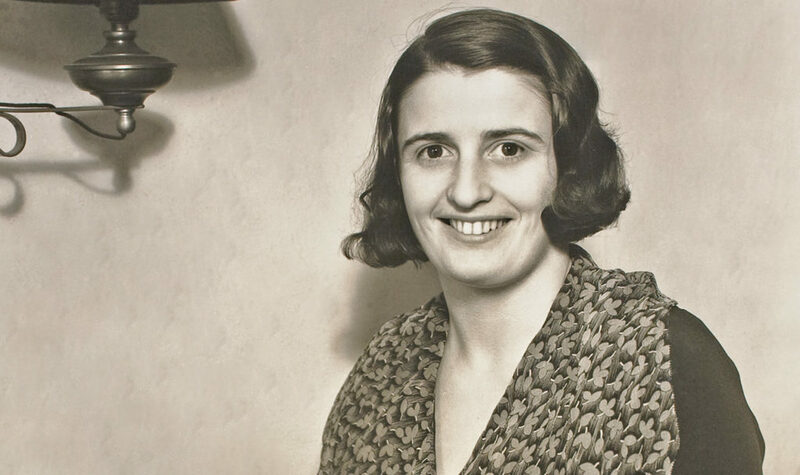 Unless otherwise indicated, all quotes from Ayn Rand are from her 1960–1961 biographical interviews, audio tapes and a transcript of which are housed at the Ayn Rand Archives, Irvine, CA.